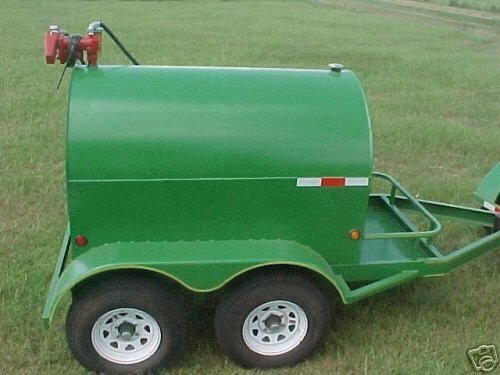 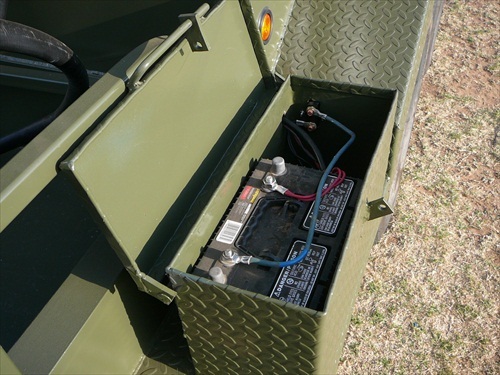 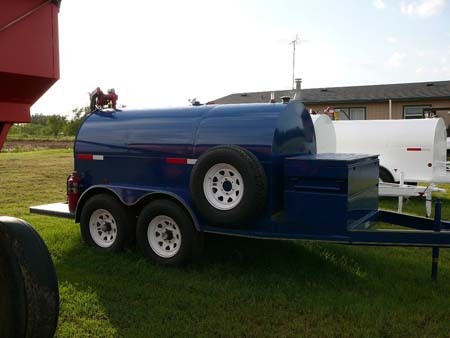 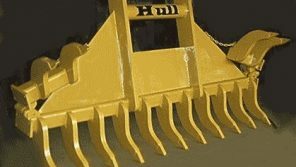 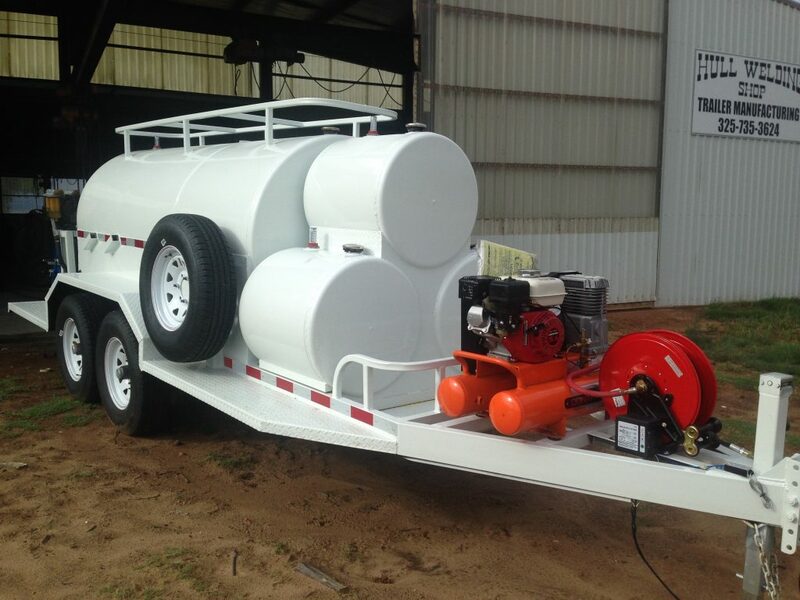 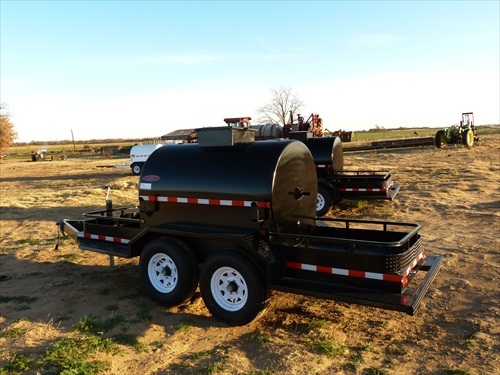 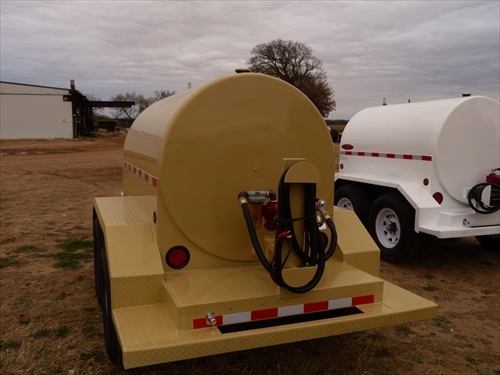 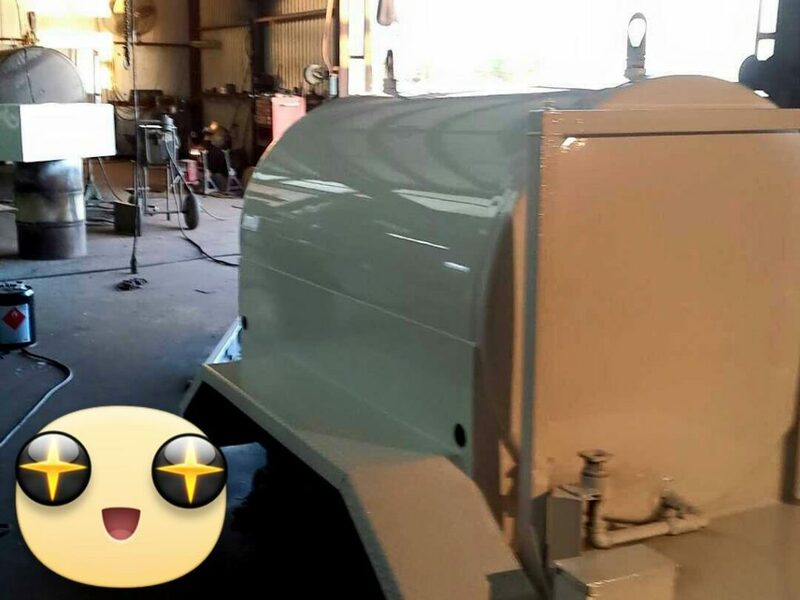 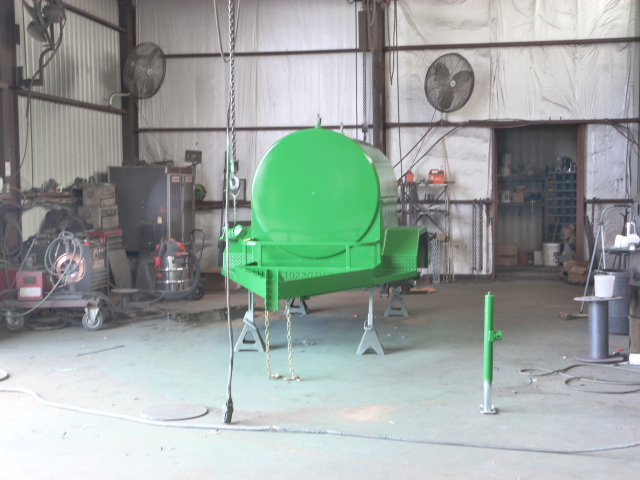 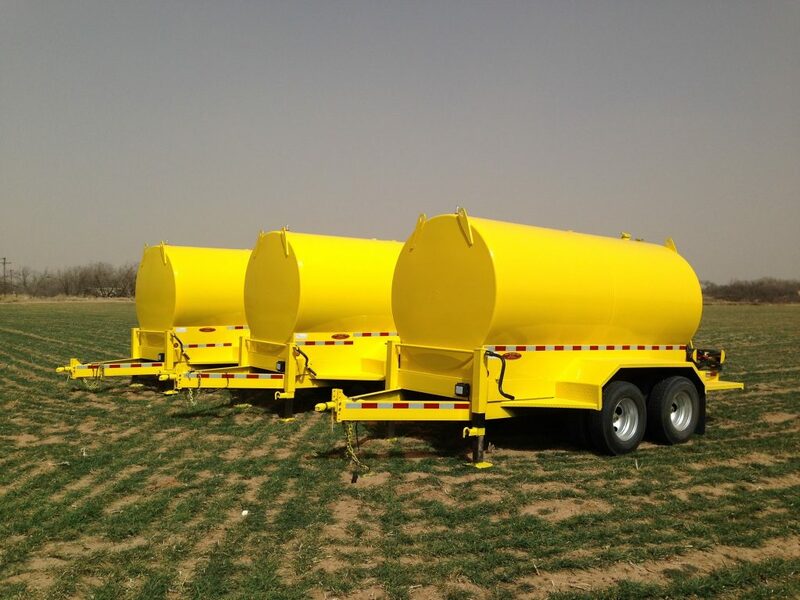 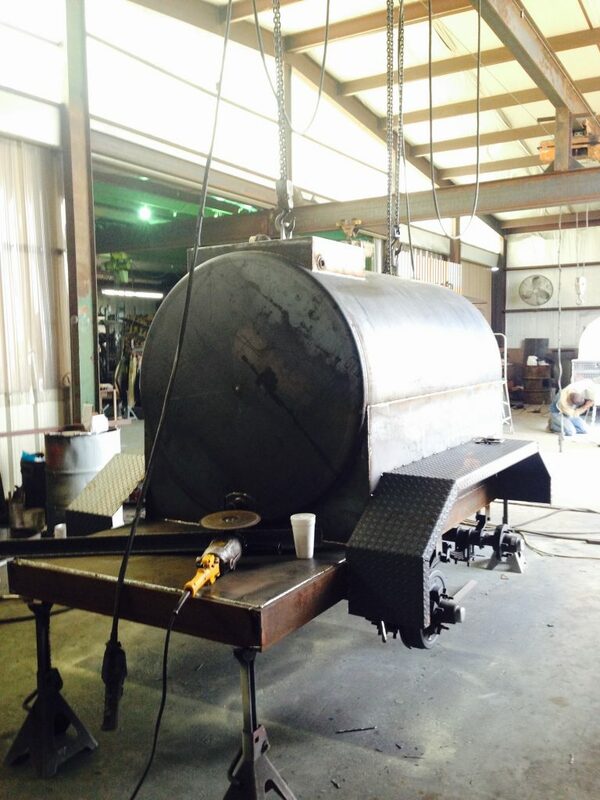 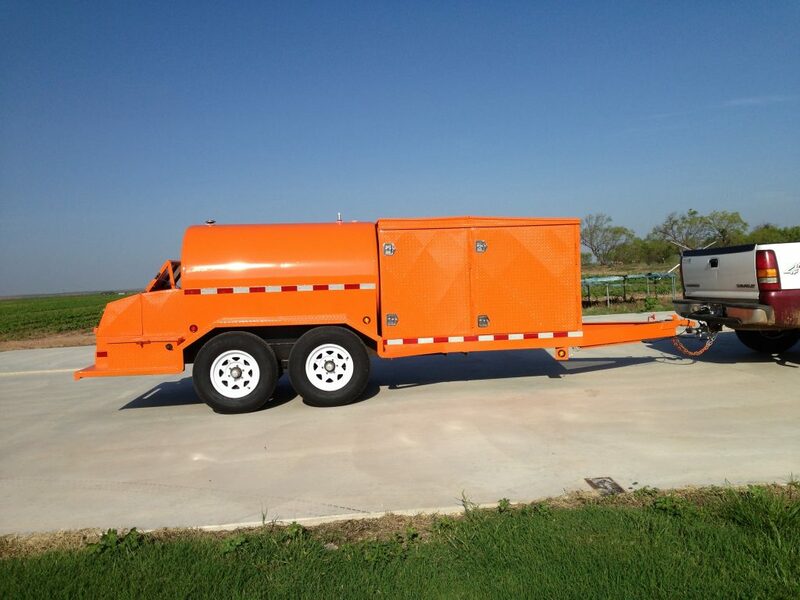 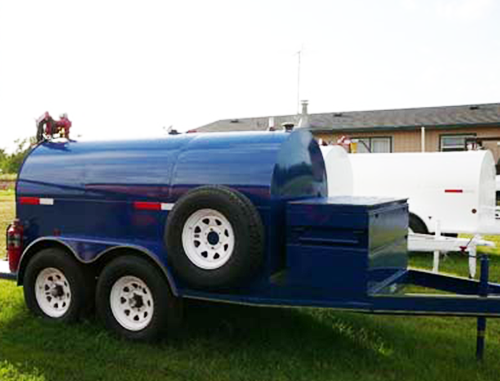 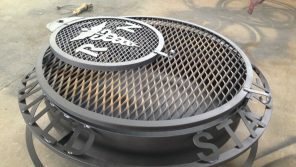 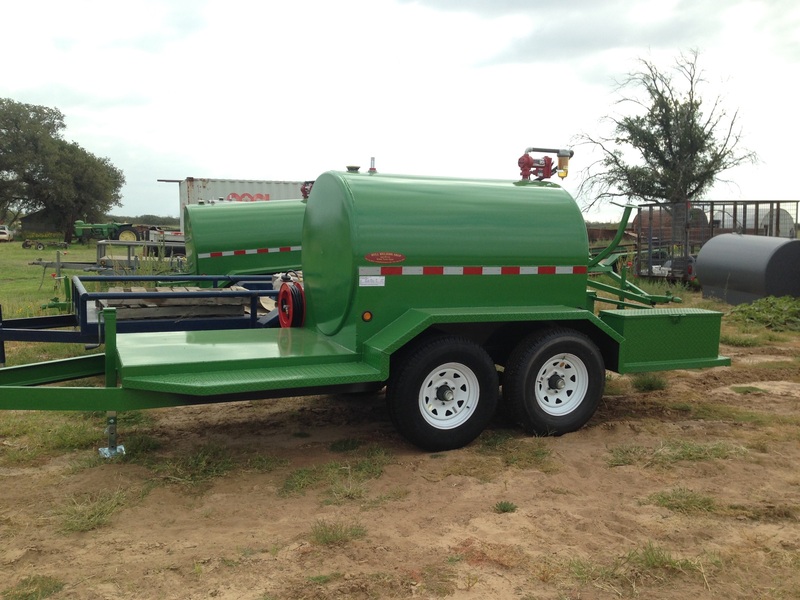 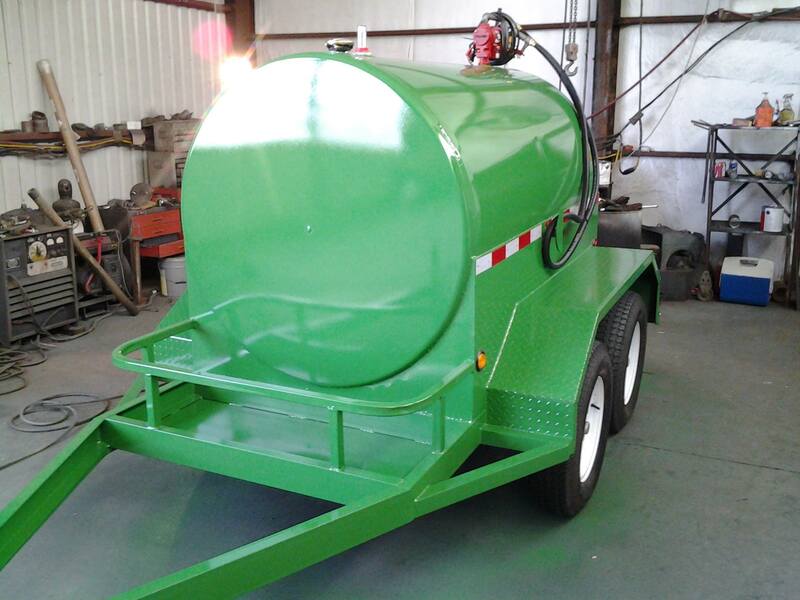 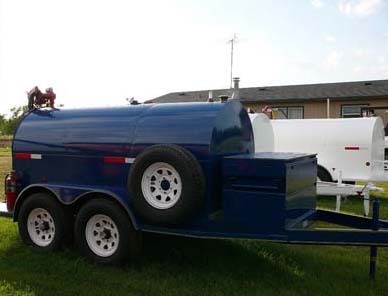 Hull Welding has over thirty years of experience manufacturing portable fuel tanks. 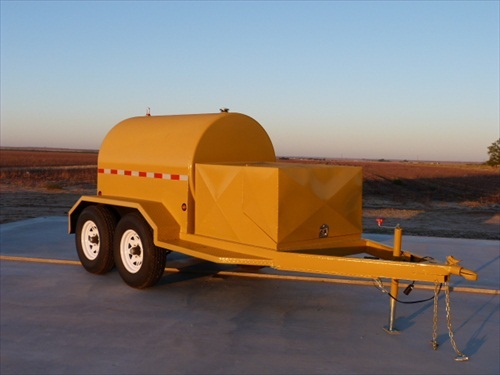 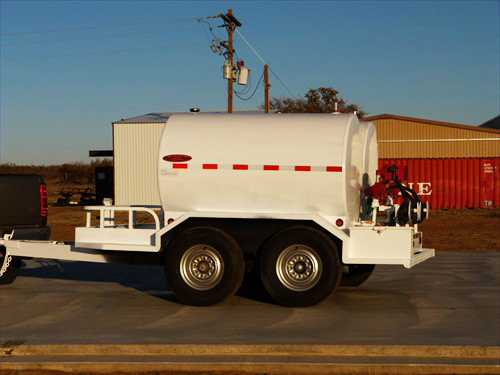 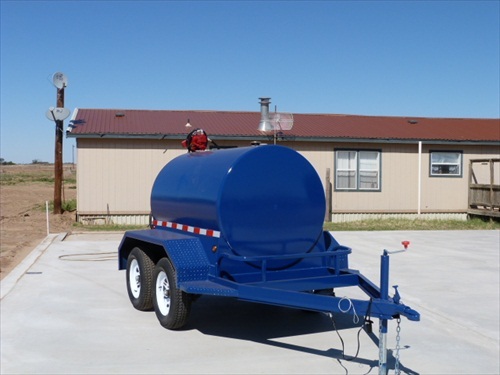 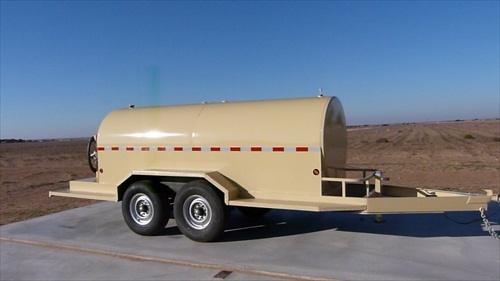 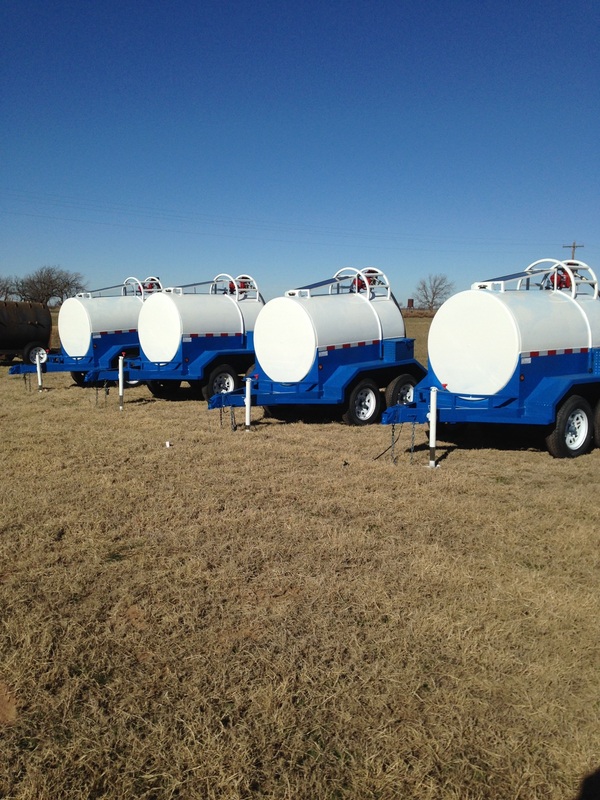 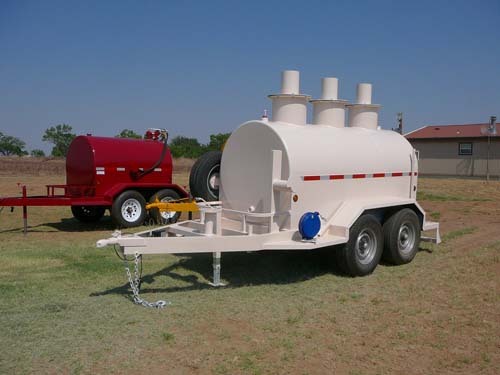 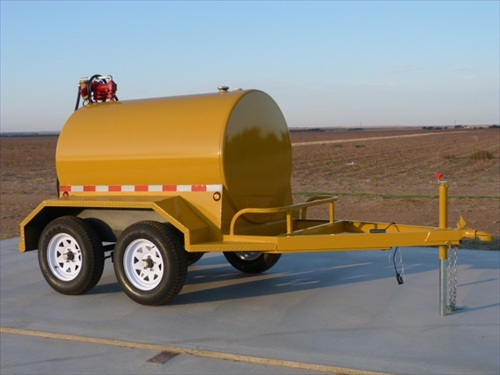 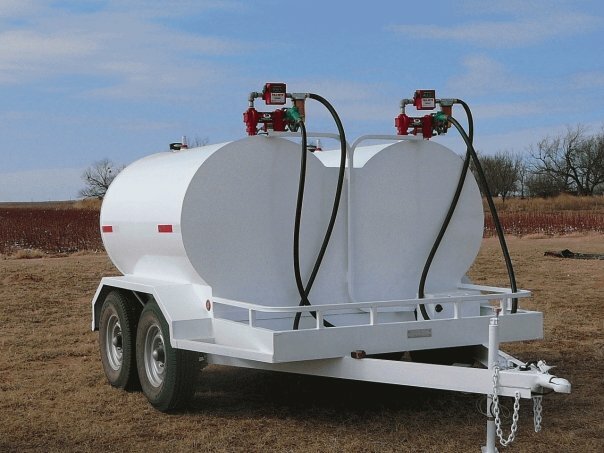 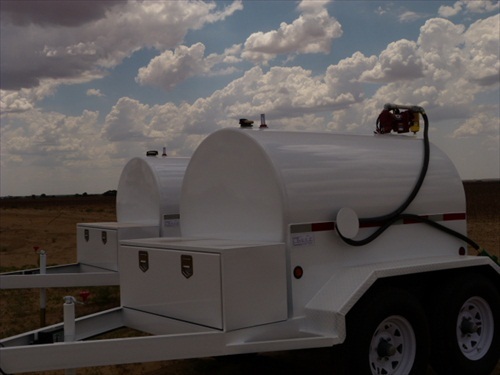 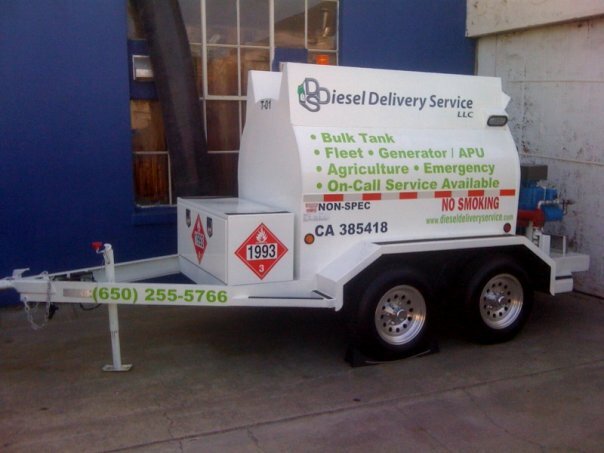 We manufacture portable refueling tanks for every job and every purpose. 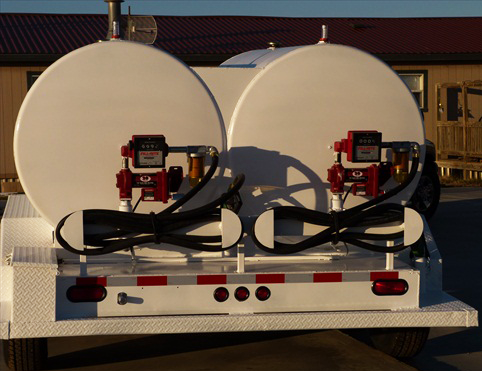 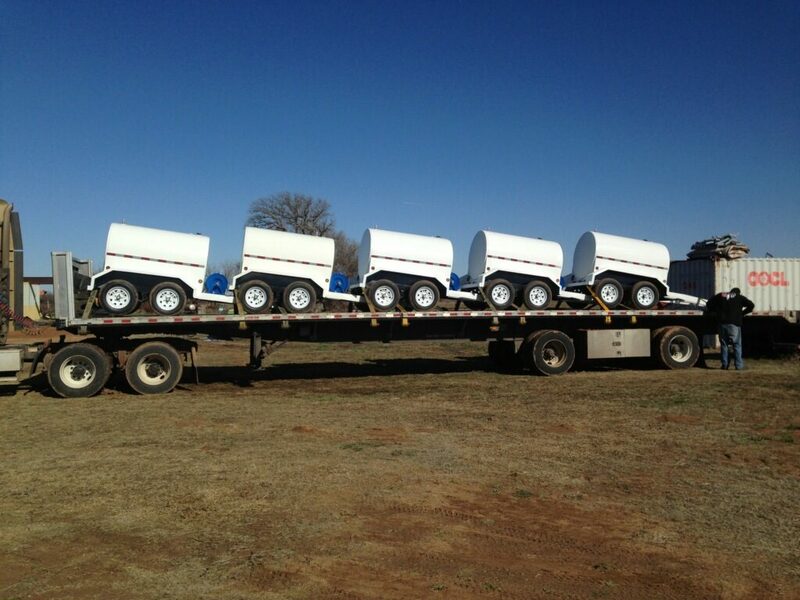 First, determine what size fuel tank you need, check the options you want and the location we need to ship to. 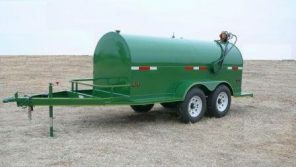 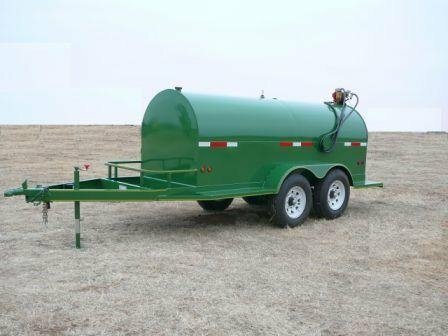 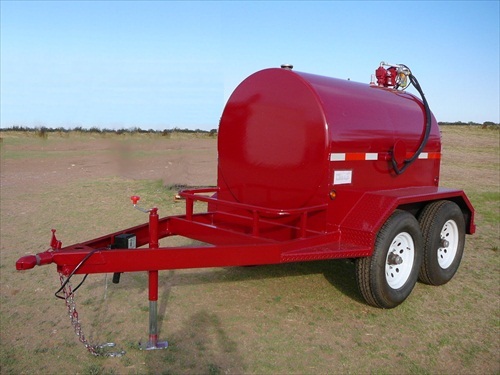 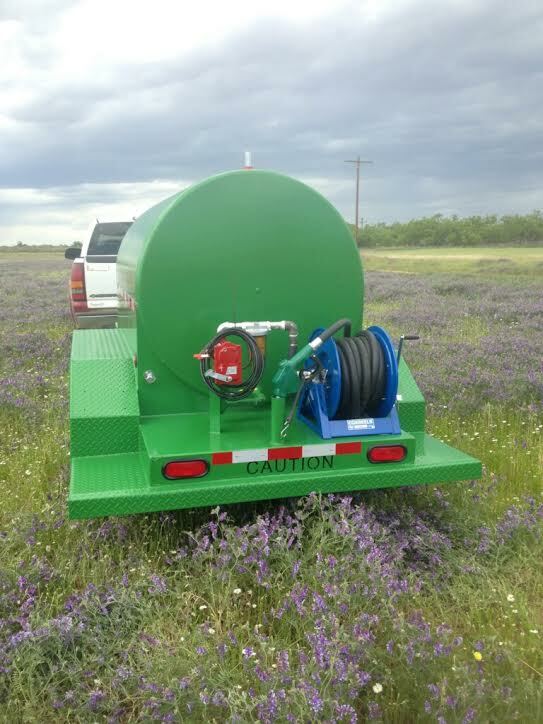 Our all-in-one continual weld tank and trailer combo make our tanks and tow rigs stronger and more durable than most. 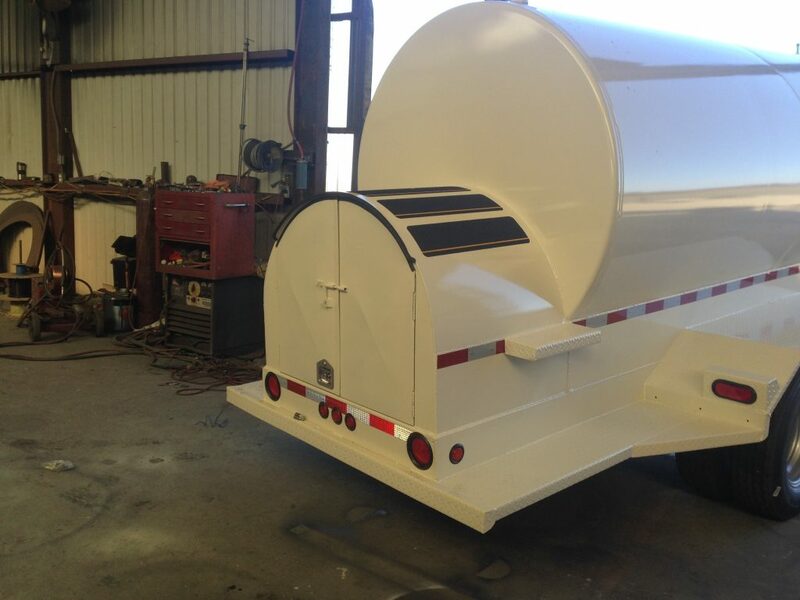 Hull tanks and trailers stay together in rough or difficult locations due to their continual weld construction. 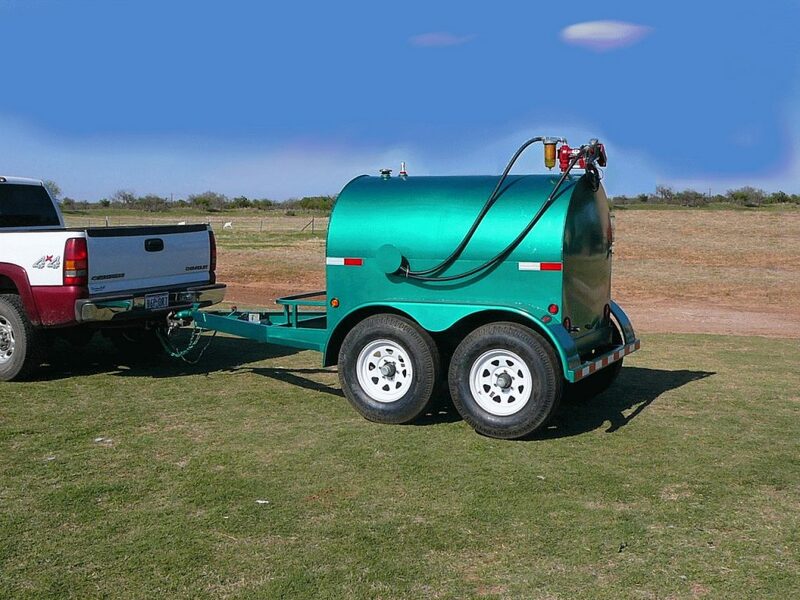 Get a quote, and we’ll get back to you promptly.